Broadview Heights is 20 minutes south of Cleveland and 10 minutes north of Akron. Two school districts serve the community: Brecksville-Broadview Heights and North Royalton. Brecksville-Broadview seniors have qualified as National Merit Scholars every year for the last five decades. For recreation, Broadview Heights residents can enjoy all 20,000 acres of Cleveland Metroparks, and nearby is Cuyahoga Valley National Park. Loveland is a suburb of Cincinnati. It sits on the Little Miami River, along which extends a 70-mile trail where residents can bike. The local school district, Loveland City Schools, has been rated “excellent” by the State Department of Education for 12 consecutive years. Upper Arlington is an affluent suburb of Columbus. Students at Upper Arlington High excel on standardized tests – their SAT scores place them in the top two percent in the entire nation. The school also consistently boasts the most National Merit Finalists out of any school in Ohio. Mason is located 22 miles from downtown Cincinnati. Earlier this year, it ranked seventh on Money Magazine’s list of best places to live, thanks in part to its diversified economy. Big employers in town include Procter & Gamble and Mitsubishi. Rocky River is a suburb of Cleveland. Last year, Rocky River High School was one of 11 Ohio schools to receive a National Blue Ribbon. Just to the north of the city is Lake Erie, where residents can boat, fish and swim, and to the east is the Rocky River and Cleveland’s parks. Avon Lake is just west of Cleveland, on Lake Erie. The community is lined with several public beaches and 20 miles of bike trails. The schools are excellent, too. A local paper called Avon Lake City Schools one of the best workplaces in the greater Cleveland area, and the NAMM Foundation recently named it one of the best communities in the country for music education. Springboro is a suburb of Cincinnati and Dayton, and two years ago it was named one of the best places to live in the United States by CNNMoney. The community includes four public parks, throws an annual Christmas festival and holds summer concerts in the park. Last decade, the community grew significantly, too, by over 40 percent. Solon is a suburb of Cleveland, and it has been recognized by Businessweek as one of the top places to raise kids. Top employers in the city include Nestlé, L’Oréal and the Cleveland Clinic. Solon City Schools has been rated “excellent with distinction” by the State Department of Education because of students’ achievement on reading, writing, math, science and social studies. Bexley is a suburb of Columbus. Bexley High School was recently named the fifth-best high school in the state by U.S. News & World Report, and the school district as a whole earned an A+ from the State Department of Education. Bexley City Schools also are among the two percent of Ohio school districts that offer foreign-language education in elementary school. Brecksville is 15 miles south of Cleveland, and a third of the city is parkland. The Brecksville Reservation offers 2,500 acres of space for horseback riding, hiking, cross-country skiing and picnicking. Nearby are also two ski slopes. 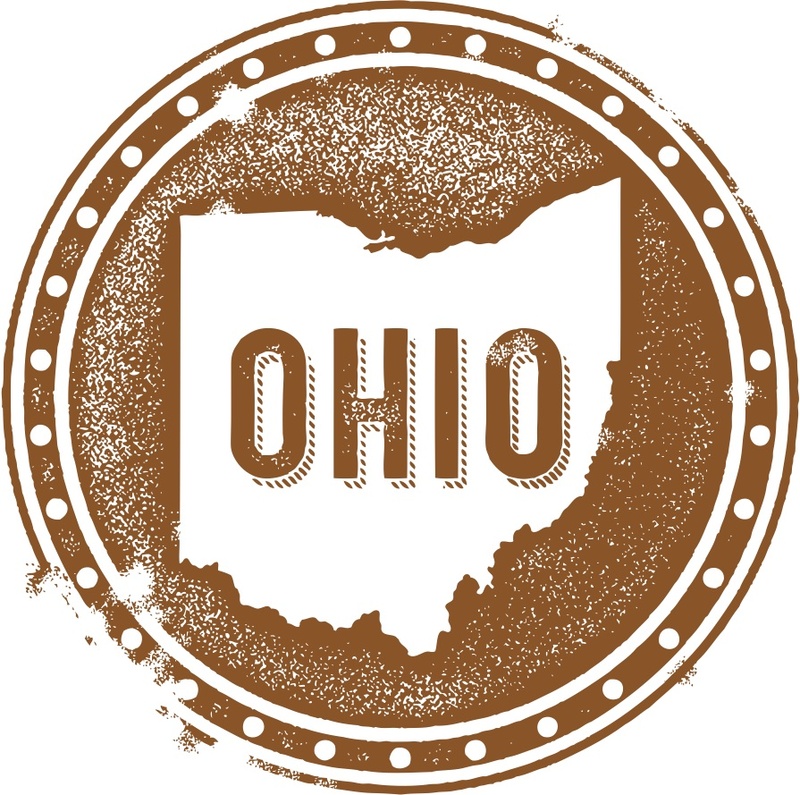 184 Ohio cities and towns designated as places by the U.S. Census were included in this analysis. Only places with a population greater than 10,000 were considered.